Company X from foods distribution sector paid last year 2 million USD in penalties to its logistic operator (150 USD per penalty) due to errors in the shipping address in the delivery note provided to the operator and unnecessary transport of the trucks. The source of problem was evident and in this case they quantified how much these master data error were costing the organization, but is it always like this? The product team of the company worked hard designing that new product. All of the supply chain machinery all around the globe from the design center in Spain, to the manufacturing plant somewhere in China and finally the transportation from factory to the shop, every single piece has worked like a Swiss watch in order to produce and distribute to the shop with the minimum lead time and the minimum cost. The sales and marketing department got my attention as a customer and they convinced me to go to one of their shops to buy it. How can all the process be correct, all the supply chain worked as a perfect machine in time and costs, but the sale is ruined due to such a tiny detail? A production line stops because the components supplied are bad, do we recognize this as a master data error? 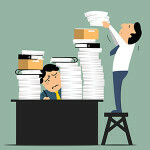 A new employee cannot be productive on day one due to lack of existence in the HR system: not having a computer assigned, no authorizations, etc. Do we understand that updated HR master data is our problem? A production plan has to be modified in the very last minute due to lack of materials because the replenishment was not on time. Do we detect that these delays are a consequence of delays in the material master data update? 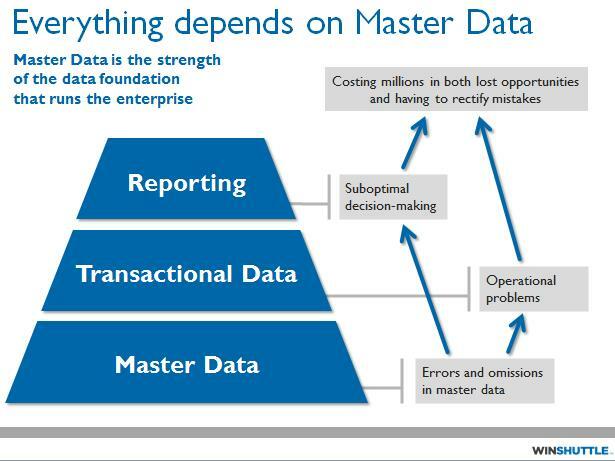 If master data has such financial impact in business, why is it handled as a secondary task and we assign it to a non-business department like IS? At Winshuttle, we communicate this message to our customers. 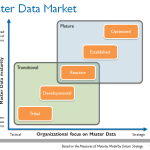 Master data (materials, customers, vendors, etc.) are the base of our transactional data (sales order, deliveries, GL postings, etc.) and these are the base of our business reporting. With the current economic environment, inefficiencies due to bad quality of master data are something we cannot tolerate. 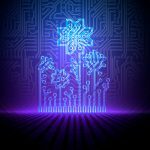 Hopefully with solutions like Winshuttle for Master Data, companies can fix these problems and change the negative tendency of these processes, improving their master data along their operative chain, which translates into savings and improvements.. In next posts, I will drill down in available solutions with rapid implementation time and high values that can cover these issues.